From significant others to parents to children to coworkers, holiday shopping can be exhausting—both for you and the wallet. But when it comes to our most beloved, there isn’t a gift we wouldn’t give or a cent we wouldn’t spend to see the light in their eyes, the drool on their chins, and the wag in their tails. That’s right, it’s time to shop for our pets! or injured paw pads. This wax is homemade with therapeutic oils and other natural ingredients. 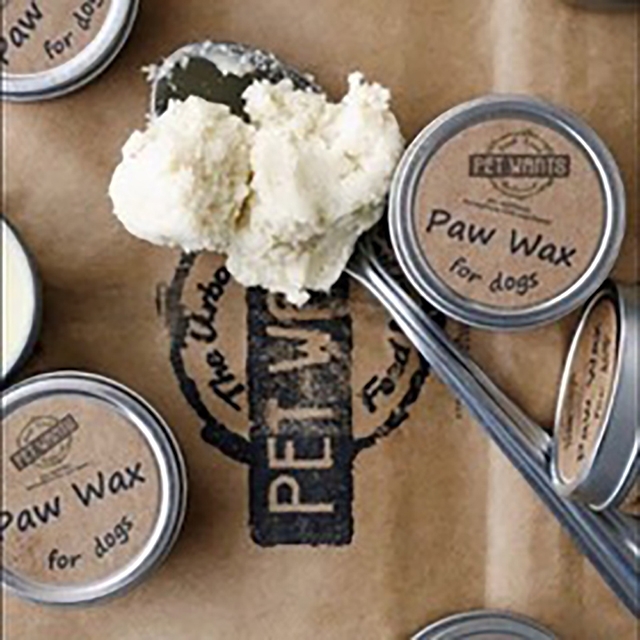 Not only is this product great—and safe—for your furry friends, but it also works great on your own cuticles. From Pet Wants Minneapolis Southern Metro, these dry dog and cat foods are fresh and formulated with special ingredients to nourish your dog during all stages of life. 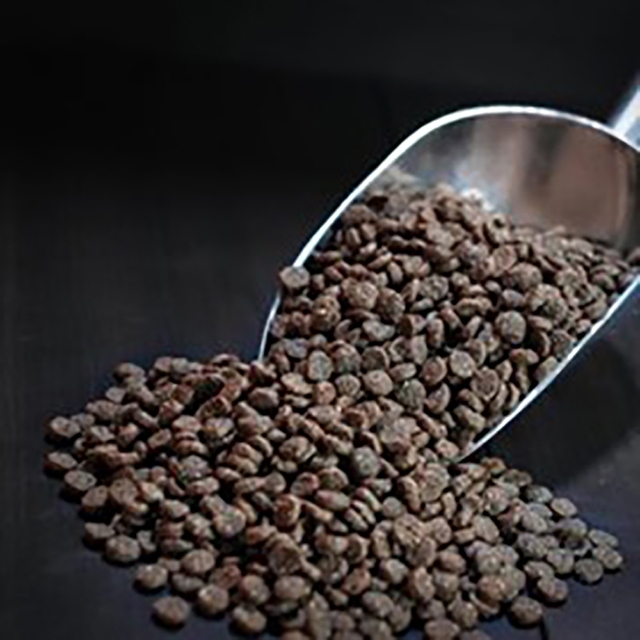 Slow cooked in small batches to maintain nutrition, these dog and cat foods are always fresh, only up to a couple of weeks old as opposed to the standard month-old food seen in warehouses and retail stores. 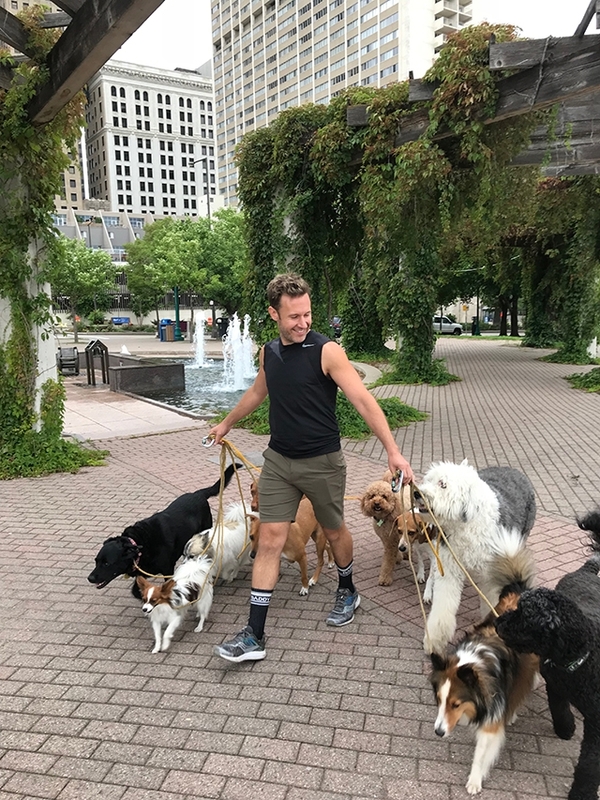 From Come, Sit, Stay, these dog walking services are perfect for any pup. Whether you’re at work late, stuck in traffic, or just unable to get home in time, Come, Sit, Stay is happy to help. They offer walks for 15, 30, 45, or 60 minutes. 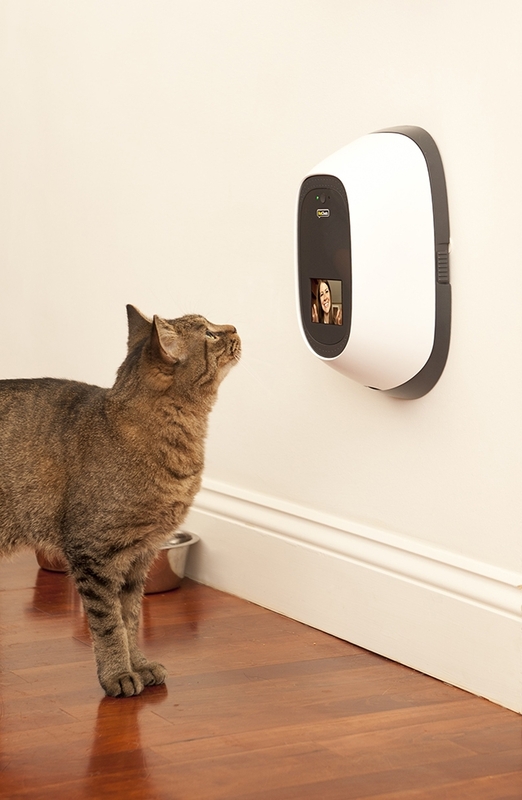 From PetChatz, this digital daycare allows for all-day interaction with your pets, no matter where you are. With two-way video chats, treat dispensing, calming aromatherapy, brain games, pet-to-parent messaging, and entertainment with DOGTV, PetChatz is perfect for any pet (or owner…) that struggles with separation anxiety. 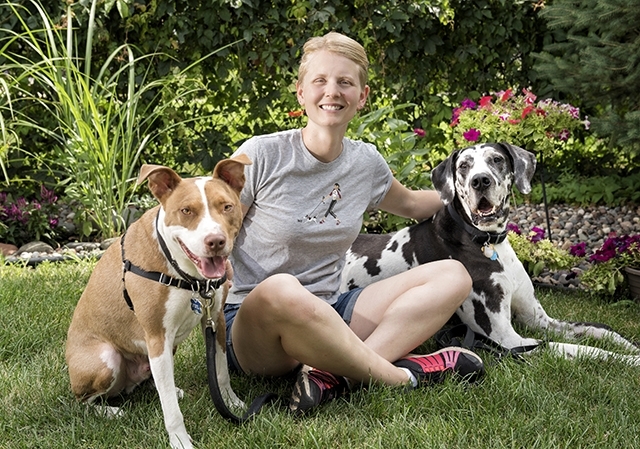 From Lofty Dogs, these behavioral consultations are perfect for addressing any training, behavioral, or relationship concerns you might have with your dog. Lofty Dogs believes that all dogs are capable of good behavior, they just need to be properly taught how.